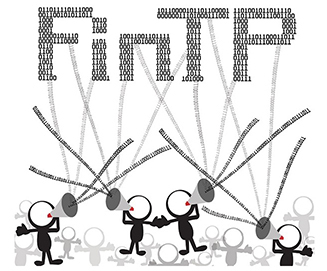 Tomorrow, 24 January, is code launch day for FinTP, described by its parent, Allevo, as “the first open source application for financial transactions.” The code is being released under the GPL v3 license on Github. FinTP’s development is intended, among other things, to support VRM product and service development. 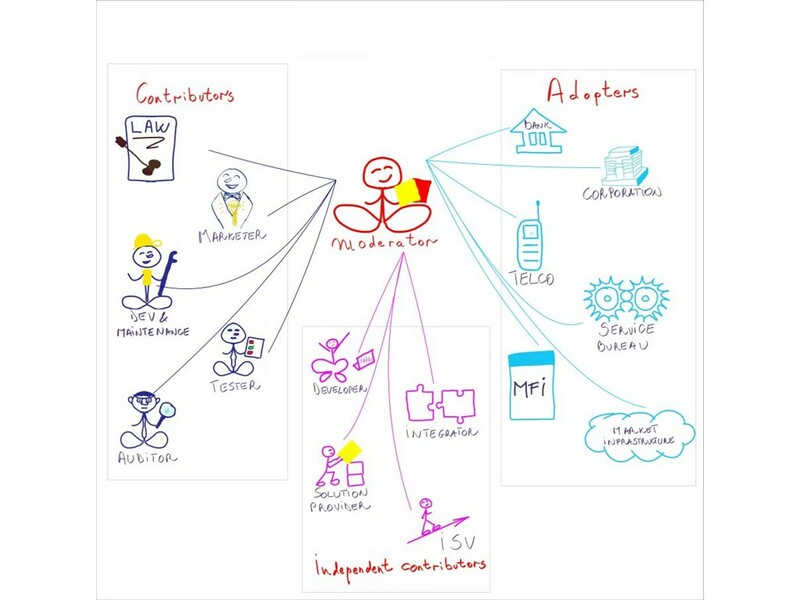 This began in 2011, when Allevo folks discovered that VRM developers were collaborating with SWIFT‘s Innotribe on what would become the Digital Asset Grid (described as “a new infrastructure providing a platform for secure, authorised peer to peer data sharing between known, trusted people, businesses and devices”). Read more at the Allevo blog. By the way, SWIFT has an annual Startup Challenge it would be wise for VRM developers to check out — especially those dealing with banking and financial transactions.